What is the meaning of API Hit? What All APIs do a user get in the free package? Where can a user get resources for helping in set up of the APIs? What are the usage limits? How many API calls can be made each day? What is the meaning of rate limit? How frequently can a user call the API?  Can ParallelDots deploy their APIs on any server? What happens if a user makes more hits than allowed in their plan? What happens when a user cancels the subscription? Can a user downgrade the subscription plan? Can a user pay annually up front? Is there a demo available? How can we try it out? Can a user upgrade their subscription during their Billing Cycle? Can a user cancel a plan and get a refund? What if a user needs to make more hits than offered in the business plan? Which languages does ParallelDots API support? Can a user delete the account ?